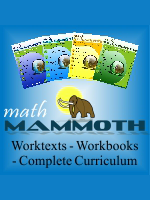 We consider a product to be a "core" math curriculum if, in the opinion of the publisher, the product could suffice as your primary math curriculum. 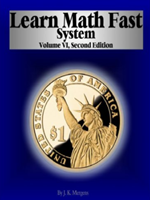 on Learn Math Fast Systems, a unique approach to math for all learning styles. 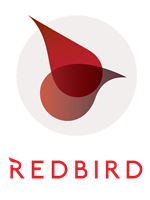 For Grades 1-12.
on Redbird Mathematics and Language Arts & Writing, a digital curriculum developed by Stanford University. 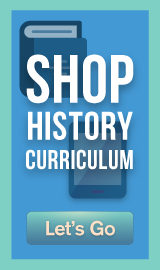 For Grades K-7. 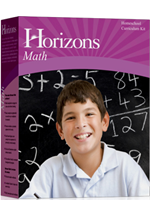 on the popular Horizons Math workbook curriculum from Alpha Omega. 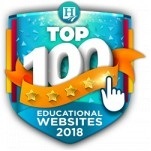 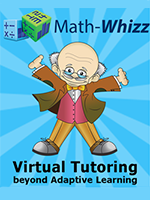 on the award-winning Math-Whizz Tutoring PLUS+ from Whizz Education, one of the leading educational publishers. 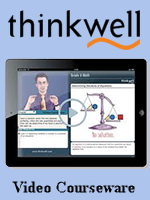 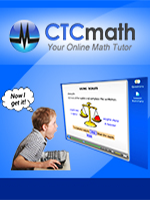 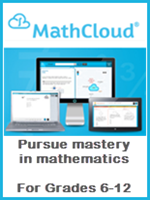 Online, individualized math instruction for grades K-8. 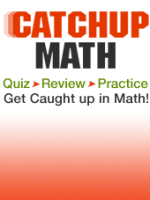 on an 3-month or 1-year subscription to Catchup Math. 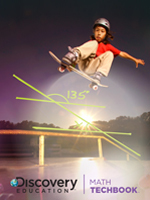 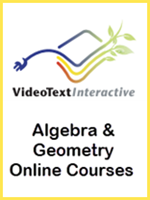 Help your struggling math student get caught up in Grade 6 Math through Algebra and Geometry! 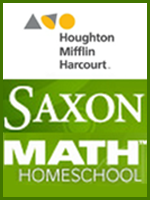 For Grades 6-12.
on RightStart Mathematics for grades K-8. 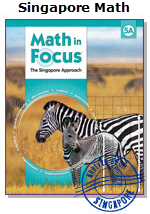 when you purchase Math in Focus: The Singapore Approach from Houghton Mifflin through the Co-op. 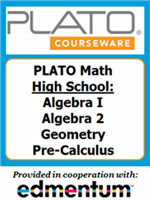 For grades K-8. 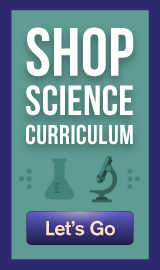 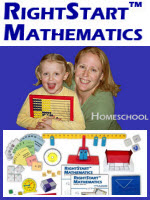 on orders over $30 when you purchase MCP Mathematics, a Cathy Duffy "Top 100 Pick for Homeschool Curriculum", and other math textbooks from industry leader Pearson Education. 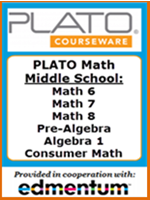 For grades K-8. 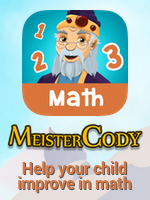 on Meister Cody, an award-winning program for up to 3 students designed to help children with dyscalculia succeed in math. 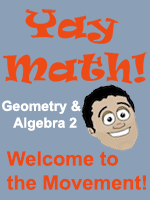 For Grades 1-5.